Khartoum is the capital and political and industrial center of SUDAN. Its strategic location at the meeting point of two rivers, the Blue Nile and White Nile, made it a much-contested prize. In 1821 northern Sudan was conquered by the Ottoman Turks. They established an outpost at nearby Omdurman, and set up a military camp at Khartoum. Three years later the outpost was moved to Khartoum. Situated on the main caravan route to CAIRO, it grew quickly. By 1850 Khartoum was a major city where the Ottoman governor-general had his palace. However, in 1885 the city came under attack. The Islamic leader al-MAHDI led a revolt against foreign rule, destroying the city and killing many of its residents, including Sudan’s governor-general, Charles George GORDON. Then he abandoned Khartoum and established his capital in Omdurman. Thirteen years later British forces led by Lord Horatio Kitchener defeated the Mahdists and rebuilt Khartoum. 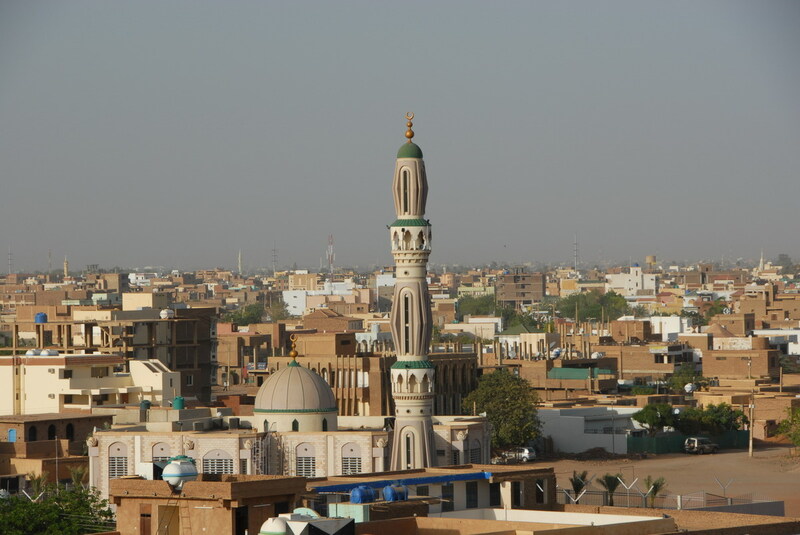 The city became the capital of Sudan, which was jointly ruled by Britain and EGYPT until 1956.